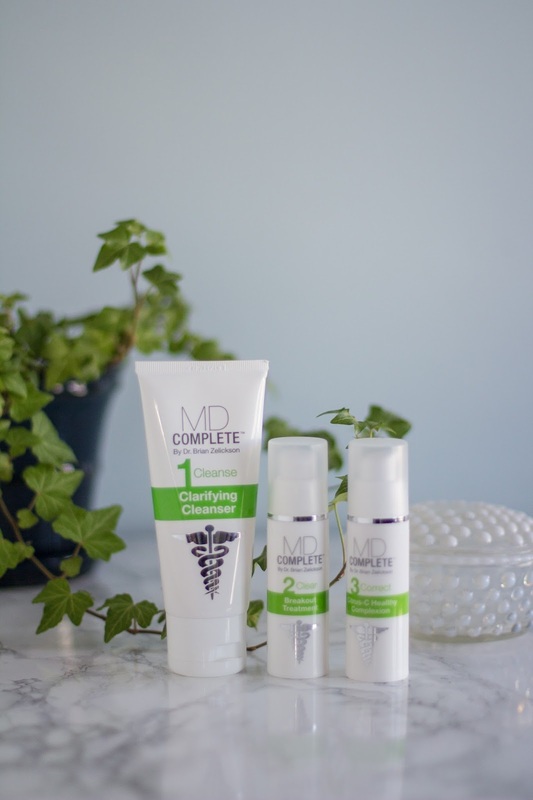 This post is sponsored by MD Complete, with the opportunity through BrandBacker, but as always my views and opinions are my own. I've touched on my issues with acne a bit before, and while I know my skin isn't terrible, it does bother me that now being into my thirties I still breakout regularly. 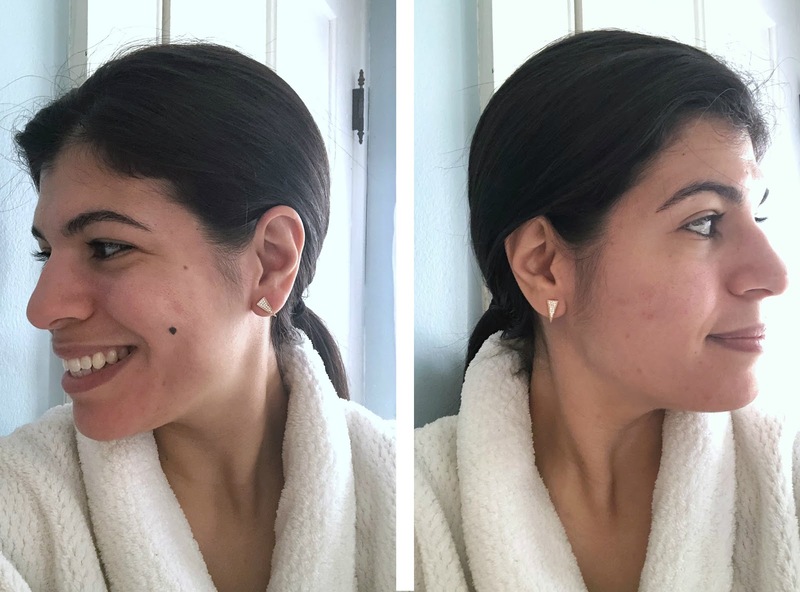 As I'm always open to new products that might help to banish breakouts, when I saw the opportunity to give the MD Complete system a try I jumped at it. I've now been using the four part system for one month. I think the biggest difference has been with my whiteheads. Normally they show up and stick around for days and days, then leave annoying scars in their wake. After two weeks of using MD Complete I noticed that the size of the whiteheads which appeared were much smaller, and were gone in a couple days, leaving a much less noticeable trace of their existence. Exfoliating: The Clarifying Cleanser contains 2% Salicylic Acid as the active ingredient. While I've used face washes with Salicylic Acid in the past, I haven't for at least the last two years. Instead I've been using a lighter everyday wash and a more powerful chemical exfoliate once or twice a week. I like this facewash as it has a silky smooth feel and a little goes a long way. 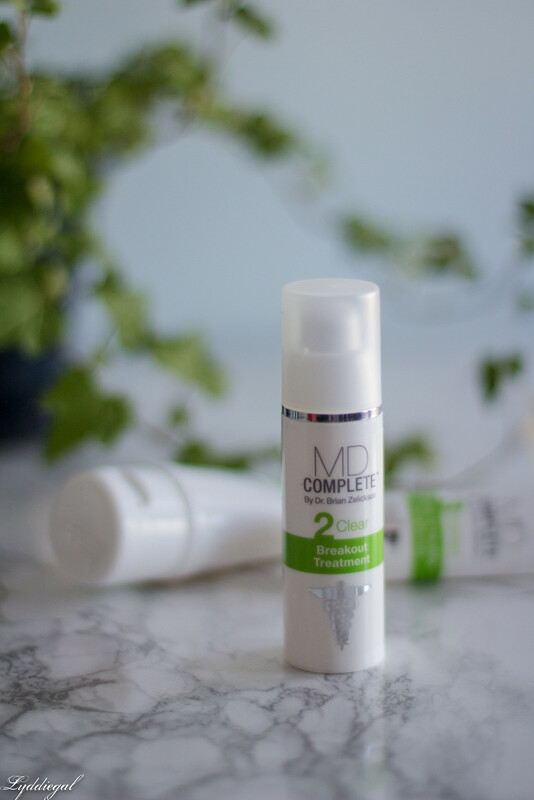 Treating: Benzoyl Peroxide has been a mainstay in my acne regime since day one, so seeing it as part of MD Complete's treatment was no surprise. While I've used various concentrations over the years, lately I've been opting for the lowest I can find. MD Complete's Breakout Treatment contains 4.5%, roughly double what I've been using. I found it too drying so I've only been applying every other day in just the evenings. Repairing: The Citrus-C Healthy Complexion is the first product I've ever used with Retinol. Like the breakout treatment I started with every other day usage, slowly increased to everyday. This is vastly different than the essential oil blend that I've been using. I've got a few dark marks I've been keeping my eye on and I'm hoping for some noticeable fading. Probiotics: The Healthy Skin Probiotic is the first probiotic I've taken. There were five included and the first one I accidentally dumped out because the instructions on how to properly open them were online and not included in my box (oops). The supplement is meant to reduce stress, which is a big cause of acne. 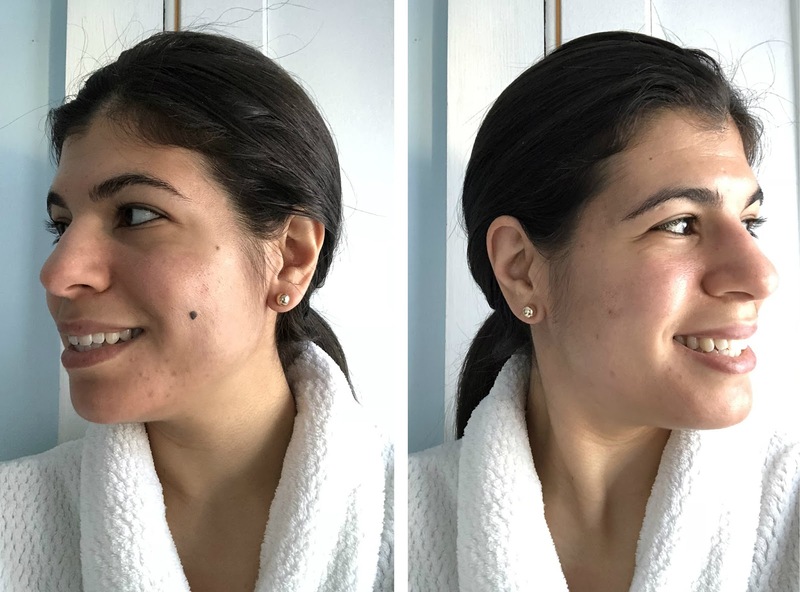 While my constant anxiety likely plays a roll in my breakouts, I didn't notice much of a difference after taking the probiotics. Likely they would need to be taken regularly for a more extended period of time for results. Overall I'm happy with the results, mainly getting fewer whiteheads is the biggest improvement. While I'm hoping more of my scars will fade with continued use of the Citrus-C, there has not been a huge difference yet. 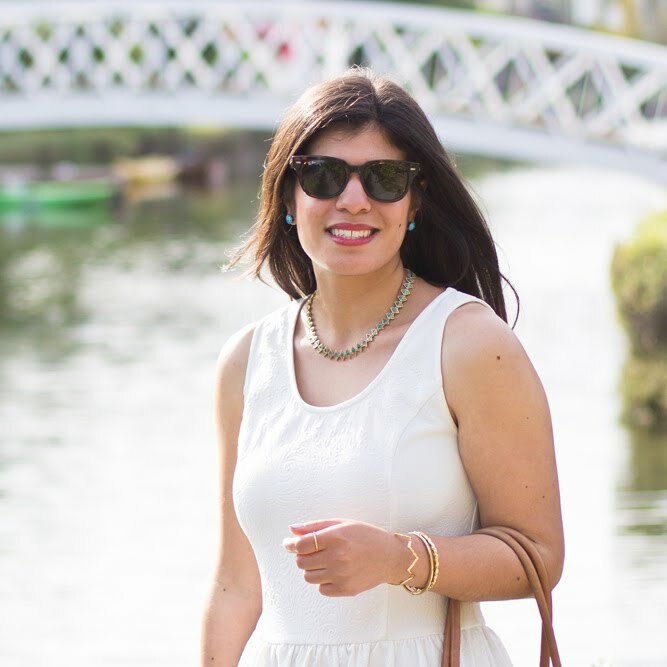 It's rare to see a skincare post where the before and after photos show a noticeable difference. And while your skin looks far from bad in the first set of snapshots, it does look surprisingly clearer in the second! 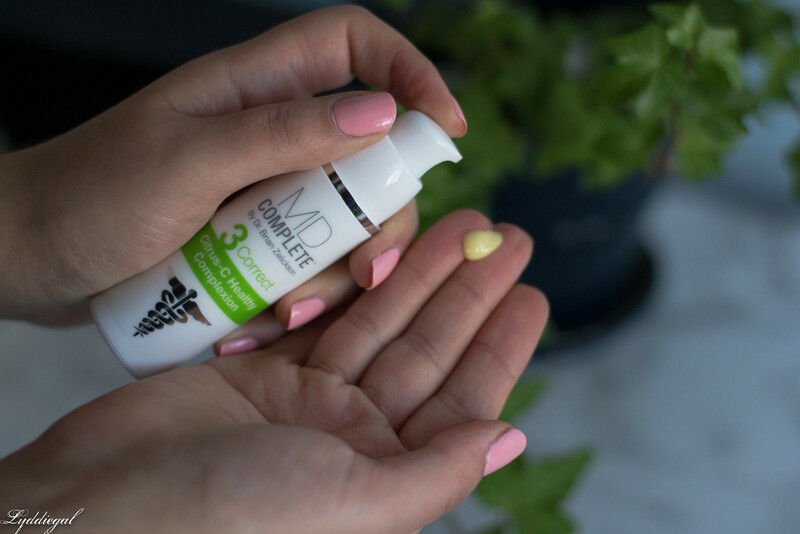 It's a tough balance dealing with acne as an adult, because we do need more hydratation than we did as teenagers, so the skincare products that are meant for drying aren't always helpful to our skin overall, even if they do help with isolated breakouts. It sounds like you're getting good results from this system, even if you haven't followed the instructions exactly, and that's really all anyone can ask for! Oh wow, I definitely can see a difference. But like you said, it wasn't bad before at all. My skin now resembles the before photos, haha. Not horrible, but annoying enough for me to want it to go away. Sounds like some great products! I am 31 and I still have break outs and I am like REALLY?? I think you lok fantastic! I definitely see a difference! I have been trying a different line of their products and really like them! They are fairly affordable too! I've never heard of this brand, but I may give it a try... your photos do show some improvements. Thanks for sharing! Its marvellous when you can actually see in pictures ( i am guessing IRL its more) the positive change. Sounds really good. I'll check this out. Thanks for sharing your review dear!